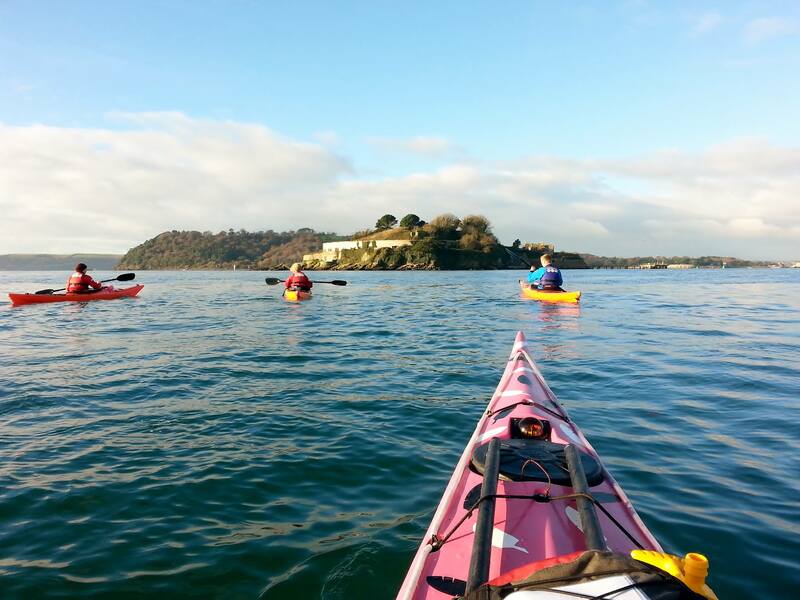 “Plymouth Sound a view from a Kayak” – Author Terry Calcott. At nearly 100 pages this book is a mixture of local history, nature.paddling and photos. 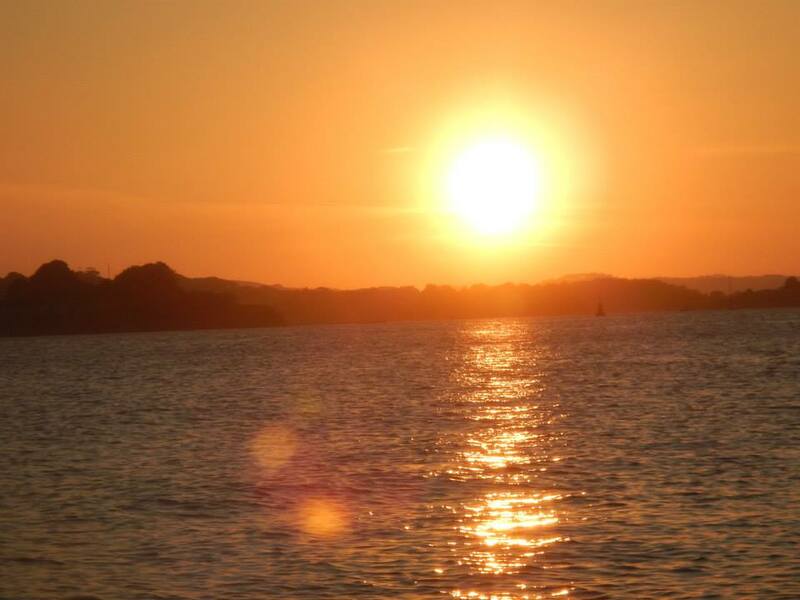 Which as the title suggests is what you can see from a kayak in Plymouth Sound. £6.00 with a donation to PPCA. Available from terryc1@blueyonder.co.uk or phone 07828652775. 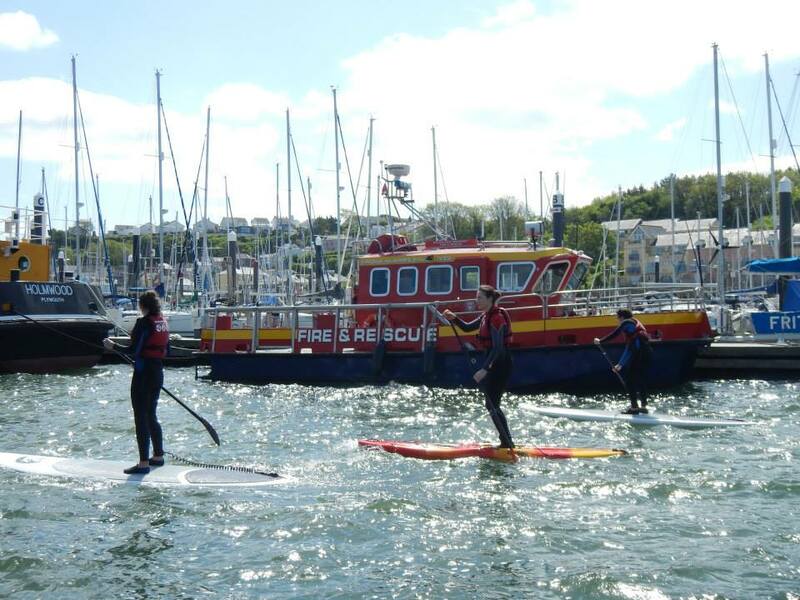 Plymouth Sound Diving Club is re-launching training from scratch with the assistance of a grant from Sport England. They have access to a pool and six brand new sets of equipment so they can run try dives for complete beginners and onward training. A try dive is only £15, which can arrange by contacting the Secretary or you can buy a TRY DIVE VOUCHER for friends or family as a gift.